Executive jets and private aircraft are an asset that should be given the white-glove treatment. Protecting such an asset not only ensures safety but saves you money by preventing costly repairs or maintenance should anything be over-looked. 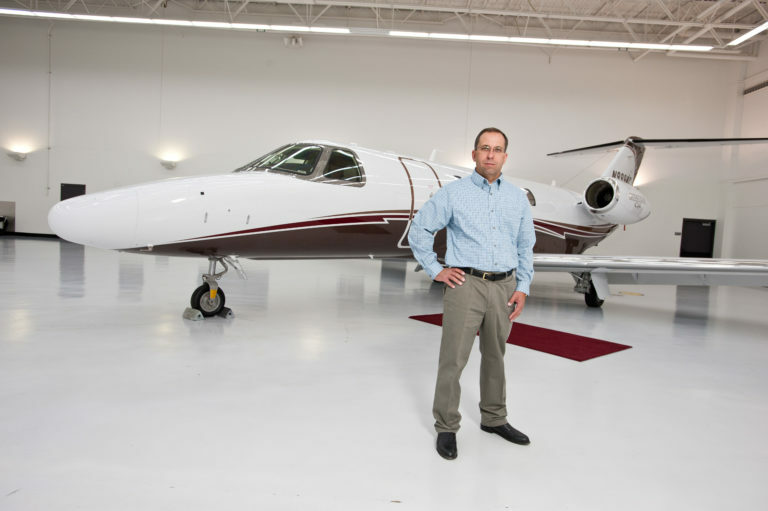 As a leading aircraft management company, Business Jet Consultants provides comprehensive maintenance and management services that go above and beyond for every client. As an aircraft owner and operator you may not have time to track your own maintenance. We can design a program to fit your needs from maintenance tracking to contract fuel discounts and crew training. Our aircrews are FAA qualified on your specific Citation make and model to provide the highest quality care and service possible. Our business jet management and maintenance services allows you to take advantage of the benefits associated with private aircraft ownership, without any of the regulatory and administrative headaches that come with it. Our services will save you time, headache and, more importantly, money. With our extensive knowledge and experience with your specific Citation, we can quickly identify and resolve any issues before they become a bigger problem. Our regular jet maintenance also prevents costly repairs that could also lead to travel delays. 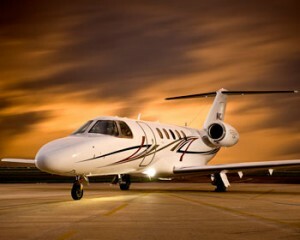 Protect your assets while saving time and money by contacting us for aircraft management services.